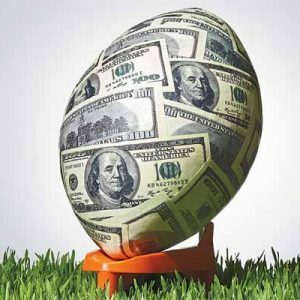 Late 2016, there were rumors and stories about a new legislative push to legalize sports betting. However delayed, that push was started by two Congressman from New Jersey earlier this year. 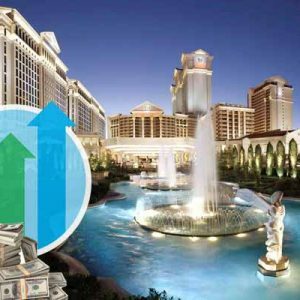 Congressmen Frank Pallone, Jr. and Frank LoBiondo issued a press release on February 1 that details what they believe the American Government is missing out on in tax revenue. State Congressman Pallone expressed concern about unregulated sports betting entertainment that already takes place, which he says would be eliminated if US based sports betting was embraced and made available to Americans. 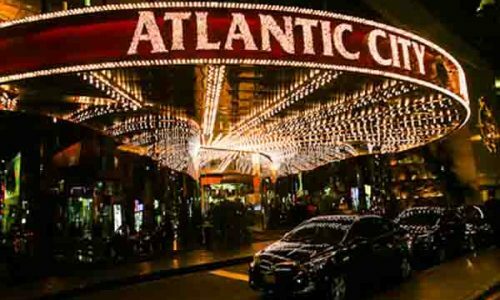 He desires to bring this form of gambling entertainment “out of the shadows” for security reasons and so that the state of New Jersey can benefit from the potential revenue stream that currently is driven offshore through overseas Atlantic City online sportsbooks that are happy to welcome US players. Pallone also expressed excitement about joining Congressman LoBiondo to reintroduce this legislation, both gentlemen insisting that these bills will help to level the playing field for the US and give states, including NJ, a chance to profit from the already present interest that American sports fans have in betting on sports. Congressman LoBiondo continued by outlining how this legislation would help Atlantic City’s economy. 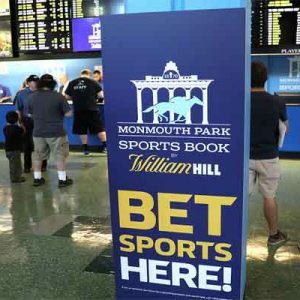 He strongly feels that competition from offshore sportsbooks, neighboring states and from unregulated bookmakers places the state of NJ at a disadvantage. 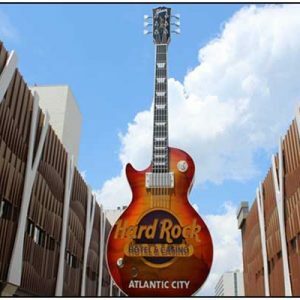 His vision for integrating a sports betting component into Atlantic City’s existing gambling industry would, according to him, result in a transformation of the region’s economy and establish this gambling hot spot as a high end resort town. He has high hopes that Congress will support this vision. The bills posed by Pallone and Lobiondo wouldn’t just impact the state of New Jersey either. They aim to proliferate the entire country from the prohibitive Professional and Amateur Sports Protection Act (PASPA). Pallone’s NJ BET Act releases PASPA’s grip on New Jersey specifically but LoBiondo’s Sports Gaming Opportunity Act gives any state in the country a four-year window to legalize sports betting. 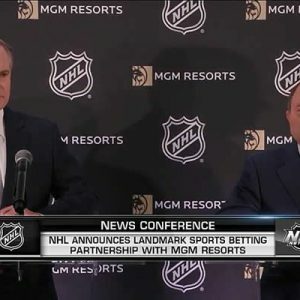 The American Gaming Association has been frequently quoted to have estimated that hundreds of billions of dollars are being spent on illegal betting in the US each year. 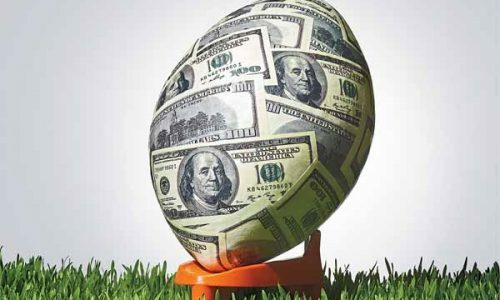 The American Gaming Association estimated that Americans bet close to $4.7 billion dollars on the Super Bowl alone and that around 97 percent of those wagers were made illegally. The NCAA, NFL, NHL, MLB, and NBA filed a lawsuit in 2011 against the state of New Jersey that delayed the enactment of a ballot measure that was prodigiously approved by the residents of New Jersey. 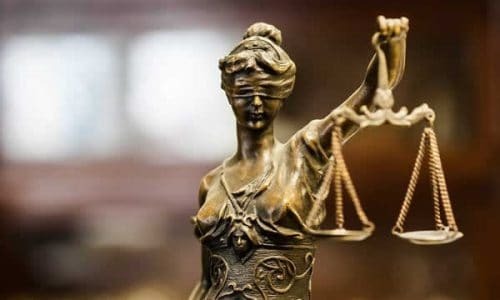 The case was appealed and the Supreme Court has recently requested the Acting Solicitor General to file a brief in the case. 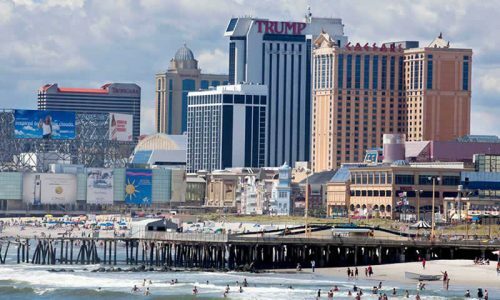 The verdict is still out on whether the LoBiondo and Pallone bills will pass but with the new administration’s Attorney General, Solicitor General, and 9th Justice picks anything can happen for sports betting in New Jersey and the Rest of the country.